Good job opportunities, even better education and great music - what more can you ask from a state? Tennessee offers a rich culture, natural beauty and a low cost of living. So, whether you decide to opt for a vibrant city like Memphis or Nashville, or settle for a quiet life in the Appalachian Mountains - you won't go wrong. 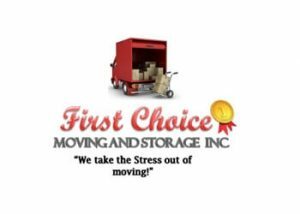 And to help welcome you, we offer you some of the most inclusive interstate movers reviews available. 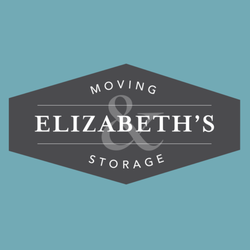 All it takes are 3 simple steps and we can match you with some of the best cross country moving companies Tennessee has. Cross country moving companies Tennessee at your service. What are the reasons to settle in Tennessee? No state income tax here. 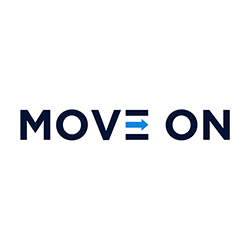 So, you won’t see state income taxes taken out of your paychecks or owe state income taxes at tax time. Tennessee is paradise for music enthusiasts. Tennessee’s hills are alive with the sounds of music - from bluegrass and country to rock 'n' roll and rhythm & blues. If you love whiskey, this is the place to be. Tennessee whiskey is an industry term that refers to whiskey made according to a specific method. Prime example - Jack Daniels. When it comes to education, you are all set here. Tennessee offers students a top-rated, high-quality education close to home, with more than 75 colleges and universities. And then there's the Tennessee Promise Program to consider. Fairs and festivals come in big sizes. Festivals, are a big part of life in Tennessee. Whether you prefer small local fairs or big events, Tennessee has something for you. Breathtaking nature and sights to explore. The Great Smoky Mountains National Park in East Tennessee, Mississippi in Memphis, the Cumberland River in Nashville or the Tennessee River in Knoxville and Chattanooga. Add to that the thousands of lakes and caves that you can explore, along with hiking trails and you will have a lifetime of outdoor activity. Looking for work - head on down. The Volunteer State holds one of the lowest unemployment rates in the US. In fact, Tennessee boasted a record for the number of jobs back in 2015, prompting the rank of #1 for advanced industry job growth. So, all you need to consider is office relocation and find the best cross country moving companies Tennessee has to offer. When should you hire cross country moving companies Tennessee? It’s best if you don’t move to Tennessee in the summer because it gets very hot and humid. Plus, there are storm or tornado red flags during these months. So, when it comes to the ideal timing for a relocation to Tennesse, fall and winter are the best times of year to move here. However, listen to the weather reports for foggy conditions or even ice storms. The time frame between April and October is when Tennessee hosts a number of popular festivals throughout the state. So, be sure to check your city’s calendar to avoid the crowds on moving day. 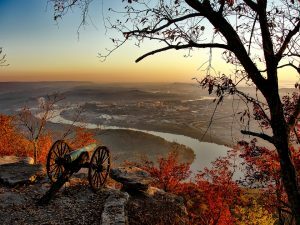 Moving to Tennessee is a great opportunity to steep yourself in history and culture while enjoying a low cost of living. All in all, the state has a lot to offer to newcomers, whatever your interests might be. 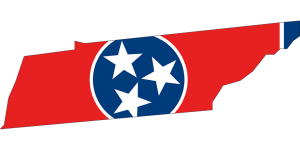 So, check out some of the cross country moving companies Tennessee has to offer and start planning your move today.